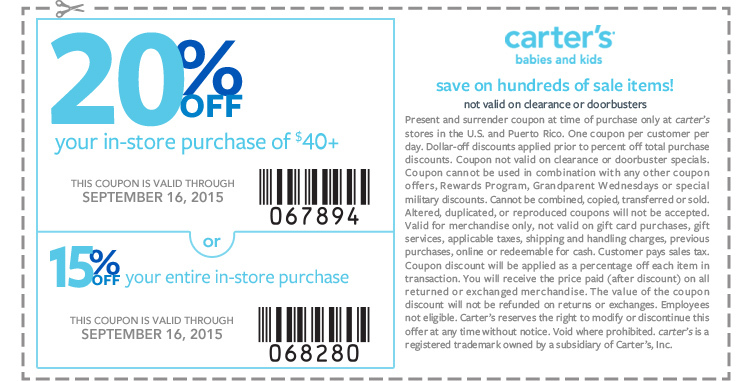 This Weekend's Top Retail Coupons: Express, Old Navy & More!! This Weekend’s Top Retail Coupons: Express, Old Navy & More!! « PatPat | New Customers Get $5 off of First $5+ Purchase (Means Free Items)! !